Horizon Fitness is one of the best fitness equipment producing industry that provides high-quality home exercise equipment. 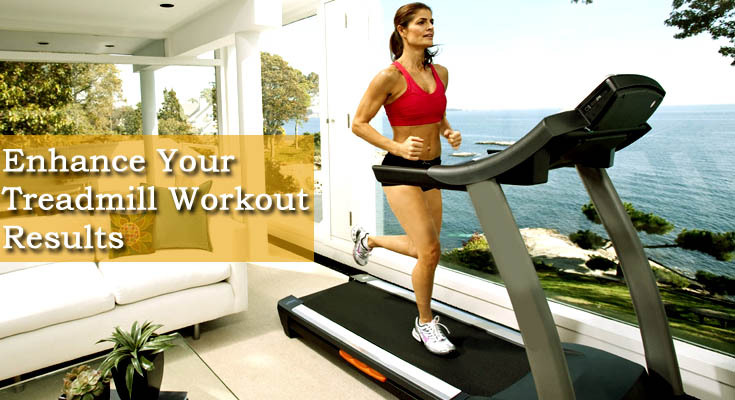 The company offers a variety of treadmills fitted with latest features and technologies to make your workouts enjoyable and result oriented. Horizon Treadmills are built for comfort and stability, with durable frames and special cushioning systems to match your workout requirements. In most cases,the belt extends from use, making it slip. This is an ordinary and normal alteration. Solution-Verify that the unit is turned off and that the belt has is completely stopped. Now Adjust back roller bolts with the properly estimated Allen wrench, tightening both the left and right bolts. Try again to check for slipping. Repeat if the problems prevails. Over-tightening can cause problem so be cautious while you tight them. 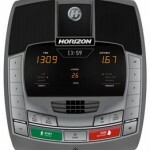 Many consumers of Horizon Fitness Treadmill have reported that their console have some problems after some time. Solution-Actually the problem arises in the display of the console panel. For this Verify that the treadmill power cord is securely plugged into the wall outlet.Check if the red light is on, in this case Unplug treadmill from wall outlet. Wait 60 seconds, allowing lower board to discharge built up energy and also check pinches or crimps in the power cords. If power cord is damaged or the light is not on contact the retail shop from where you purchased. Sometimes these problems arises it can be due to dust or some loose wiring. 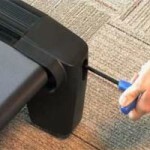 Solution-Unplug the treadmill from the wall outlet and firmly massage over all keys in a circular motion using your fingers or a soft cloth. 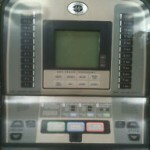 Now Plug in the treadmill and recheck the console keys. Heart Rate Monitor by and large shows wrong readings because of Static power that is produced while you run on the treadmill. Solution-Contact heart rate grips are not planned for consistent perusing. Instead hold it for 10-20 seconds on end for an exact reading. Before checking beat, stop walking over it and step on the side rails and than put ur hands on the checker. Try gripping the handlebar heart rate contacts over the top, with your thumb by your forefinger.